Decorating your own home can not only challenge your interior design skills but also bring anticipation and anxiety to the hilt. 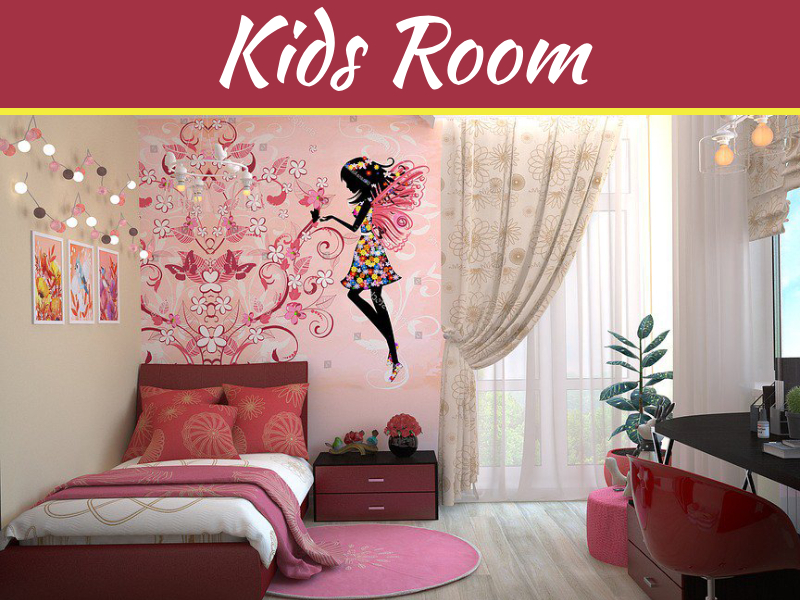 Apart from designing the most visible parts of the home such as the living room and dining area, you also need to think about the perfect style for your kids’ bedroom. Let this buying guide help you decide on the best kids’ furniture that will fit perfectly in your child’s sleeping quarters. Parents with very young kids spend more time visualizing the children’s room complete with stuffed toys and cartoon characters to create a pleasant, creative, homey and even a bit magical atmosphere. Meanwhile, those with children of school age look for pieces of furniture that will enable their kids to do their homework comfortably in an atmosphere conducive for learning and study. Therefore, buying the right kids’ furniture need to be a shared effort mostly considering your children’s preferences. Surprisingly, once parents set out to window shop for kids’ furniture, they may be caught off guard realizing that they only have a handful of choices. For starters, the type of materials used to create furniture are not as dependable as they used to be. Even the designs turn out to be made for mass production but are still pricey. Carelessly purchasing furniture just because the item is trendy, on sale, or kid-friendly can turn into a catastrophe when it doesn’t match the area in the home where you intend to place it. If the furniture does not complement the overall design of the kids’ room, it may turn out to be an eyesore or just plain out of place. Take into consideration the color theme of the children’s room and choose furniture that go well or accentuate the walls, floors, glass windows, ceiling, and shape of the room. Make sure that there is space for movement and play activities as well as collection of favorite childhood charms and items. These days, you don’t even need to window shop your way into finding the perfect decorations for your child’s room. A quick online search can already help you with ideas and get creative to decorate the bedroom. Whether it’s a cute lighting fixture or an adorable plush toy, make sure that it’s not an unusable item in the room. Most kids’ furniture are not designed for mere aesthetics – in fact, you can look for furniture pieces that your child can play and tinker with. Most kids aren’t dazzled by gold-trimmed set pieces or diamond-encrusted chandelier. In fact, as long as they can move around and use the room to their liking, they won’t even care about the decorations in the room. Of course, that doesn’t give you the license to disregard aesthetics. Find the perfect balance between style and functionality. For instance, choose a kids table and chair set that is the right height and comfort level for them, instead of buying an executive desk that feels too tough for the kid’s playroom. Although it has become common practice for parents to choose a specific color to signify the gender of the room occupant, this should not become a limitation in decorating the kids’ room. In fact, beyond gender, you can adopt the style and effect based on a lot of factors – contemporary or vintage, the weather condition at the time of decorating, hints of the local culture, hobbies and games, movie or music references, and so much more. The decorative possibilities are as endless as your child’s imagination! Children can already articulate their preferences even before they start to speak. If you’re observant, you may notice a wide range of materials that trigger their creative juices. Facilitate their imagination instead of limiting their budding genius. This involves being always attuned to the learning growth of your children. If the child is into science, safari, cowboy, or superhero, pick furniture designs designed for adventurous kids. This goes the same with favorite play activities for girls like dollhouses, play princesses, enchanted kingdoms, or musical influences. This way, you can encourage fast and enjoyable ways of learning and discovery. Consider how fast kids grow and how their tastes may change in a blink of an eye. Take note of the useful life of the furniture that buy. After all, your children may grow out of their kiddie favorites, leaving your decorations and furniture collecting dust in the garage or stockroom. Having said that, you don’t need to buy expensive furniture. Instead, invest well in furniture intended for long-term use, even after your kids have grown up as teens and adults. Some furniture pieces are flexible enough to be redecorated to adjust to your child’s evolving identity and character. The beauty of a furniture piece often attracts would-be buyers while disregarding the need to check on quality. Needless to say, when buying things intended for children, parents should make sure that it will not pose any harm to them. 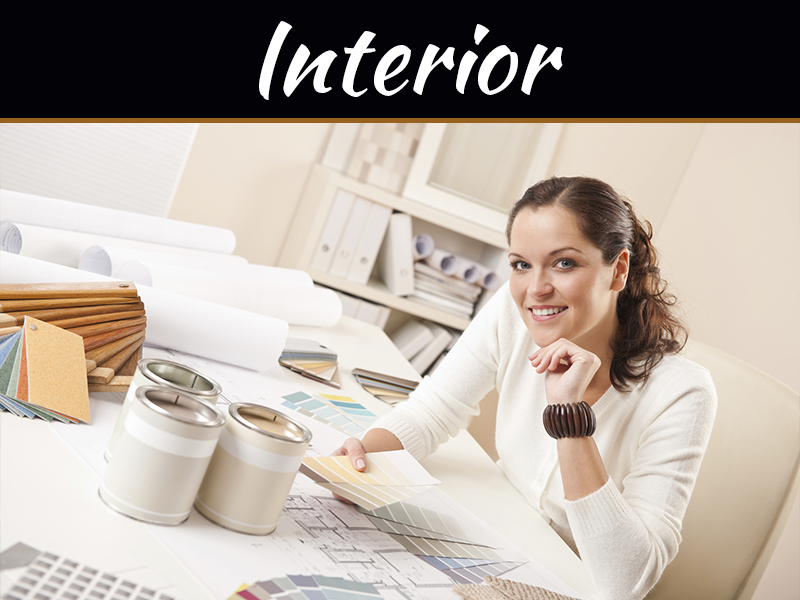 Beyond beauty, the safety of the furniture should be taken into primary consideration. 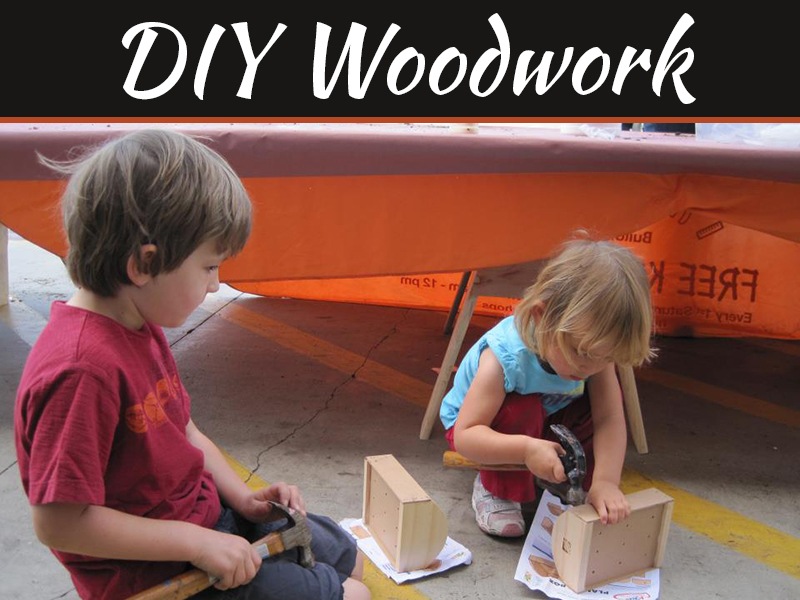 Buying kids’ furniture is one of the most exciting things to do when decorating the home. It is one of the most fulfilling tasks for any homeowner because it serves as a visible act in starting and providing for the family. Note that there is no shortage of ideas on how and where to buy the right furniture for the children’s haven. It is only a matter of careful and creative planning and a handful of wise choices. When all is set for the children to occupy their room, you will feel a sense of expectancy in the air. Will the children love their room? Will they feel comfortable in their new haven? Are the décor and furniture to their liking? Bottom line, seeing huge smiles from children as they see the new room design is already reward enough for parents who simply want to give the best for their kids.